Katherine Louise Bouman is a computer scientist who is an incoming assistant professor of computing and mathematical sciences at the California Institute of Technology. 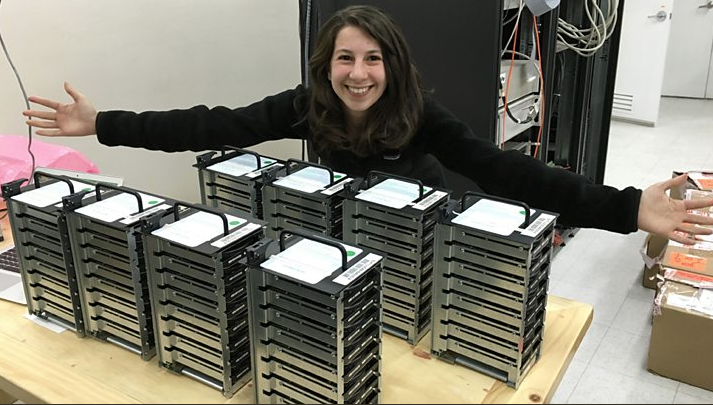 She researches computational methods for imaging, and was a member of the team who worked on the Event Horizon Telescope project of capturing the first image of a black hole. Gladys Mae West is an American mathematician known for her contributions to the mathematical modeling of the shape of the Earth, and was one of the team of mathematicians who worked on the development of the satellite geodesy models that were eventually incorporated into the Global Positioning System. West was inducted into the United States Air Force Hall of Fame in 2018. On March 22, 2018, Google honored Katsuko Saruhashi with a Google Doodles celebrating her life and legacy. A young Katsuko Saruhashi sat in primary school watching raindrops slide down a window and wondered what made it rain. Her journey for answers led her to become the first woman to earn a doctorate in chemistry from the University of Tokyo in 1957. Saruhashi is renowned for her groundbreaking research as a geochemist. She was the first to accurately measure the concentration of carbonic acid in water based on temperature, pH Level, and chlorinity. Named ‘Saruhashi’s Table’ after her, this methodology has proved invaluable to oceanographers everywhere. She also developed a technique to trace the travel of radioactive fallout across the oceans that led to restricting oceanic nuclear experimentation in 1963. During a career spanning 35 years, Saruhashi became the first woman elected to the Science Council of Japan in 1980, and the first woman honored with the Miyake Prize for geochemistry in 1985 - among many other awards. She was deeply committed to inspiring young women to study science, and established the Saruhashi Prize in 1981, recognizing female scientists for distinguished research in natural sciences. Today on her 98th birthday, we pay tribute to Dr. Katsuko Saruhashi for her incredible contributions to science, and for inspiring young scientists everywhere to succeed. Matilde Petra Montoya Lafragua (b. Mexico City, March 14, 1859 – d. Mexico City, January 26, 1939) was the first female physician in Mexico. Initially working as a midwife, she became one of the first women to attend and graduate Medical School, eventually earning her doctorate in 1887. 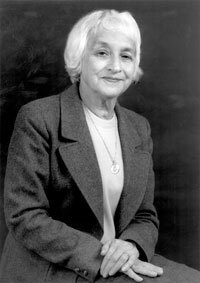 Montoya played an important role in the social establishment of women's rights and the movements toward unbiased opportunities for education and occupations for women. There is, however, some evidence that a woman named Zenaida Ucounkoff studied medicine in 1877. 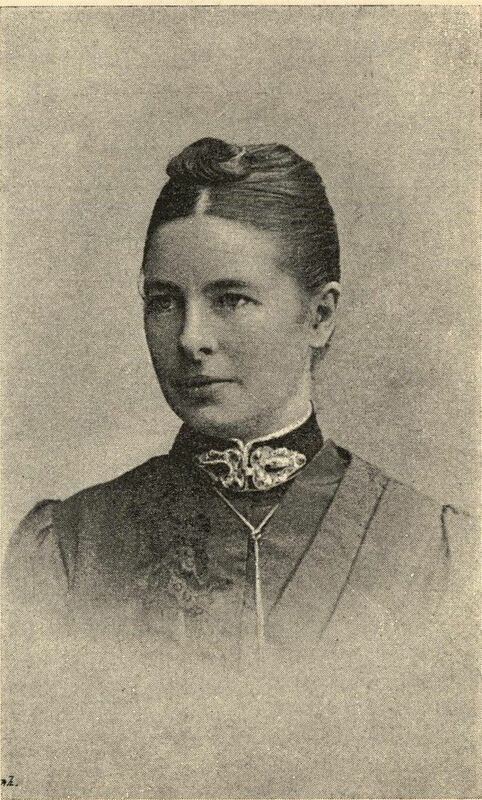 Karolina Olivia Widerström, (10 December 1856 in Helsingborg – 4 March 1949), was a Swedish doctor and gynecologist. She was the first female physician with a university education in her country. She was also a feminist and a politician, and engaged in the questions of sexual education and female suffrage. She was chairwoman of the National Association for Women's Suffrage and a member of the Stockholm city council. 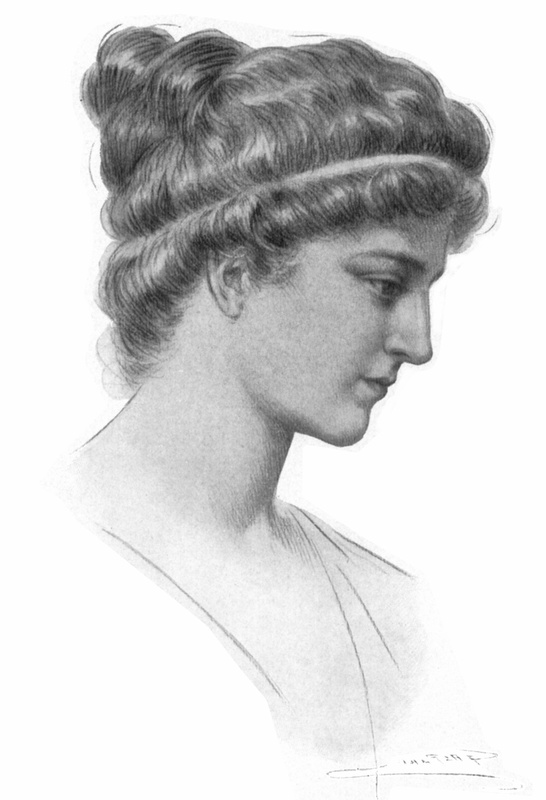 Hypatia, (born c. 355 CE—died March 415, Alexandria), was a mathematician, astronomer, and philosopher of Ancient Egypt. She is the earliest female mathematician of whose life and work reasonably detailed knowledge exists. Olga Aleksandrovna Ladyzhenskaya was a Russian mathematician. She was known for her work on partial differential equations and fluid dynamics. 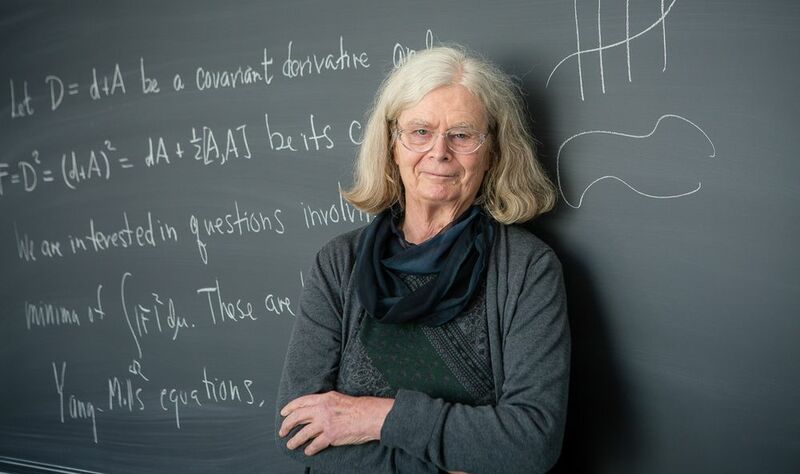 She provided the first rigorous proofs of the convergence of a finite difference method for the Navier–Stokes equations.